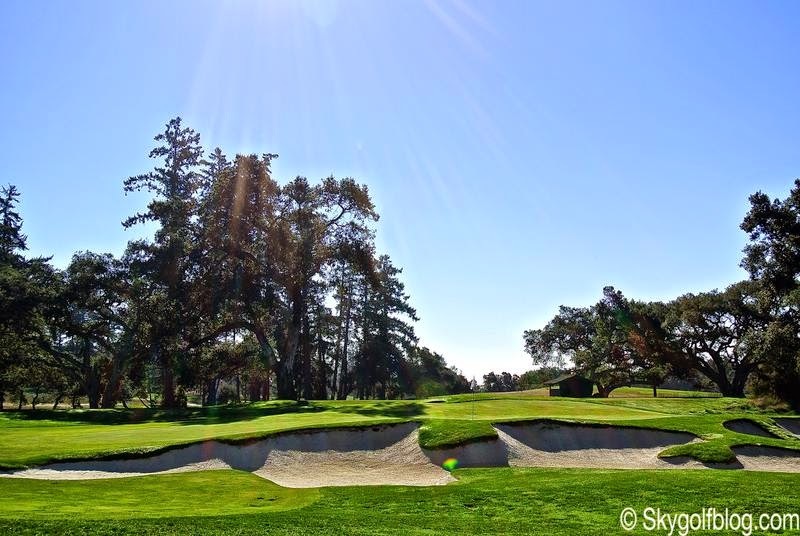 Designed by Alister MacKenzie, Pasatiempo Golf Club in Santa Cruz opened its doors in 1929 and is today considered one of the three best courses in the Golden State. 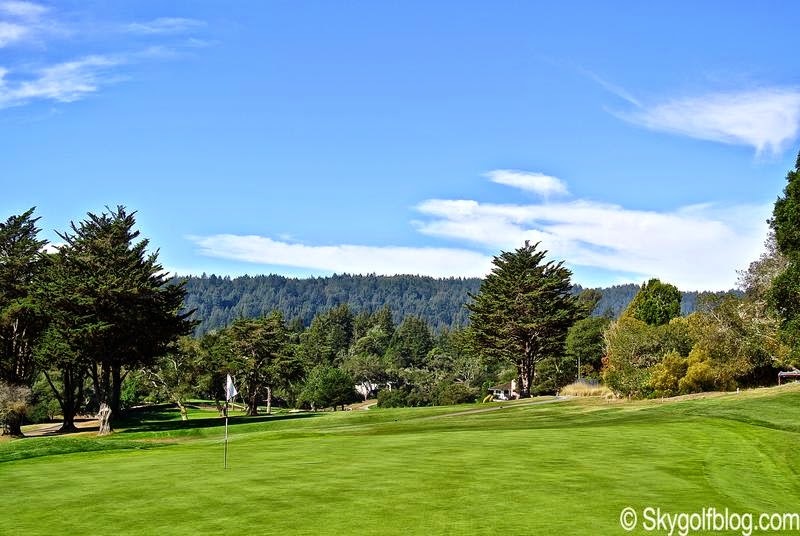 Pasatiempo (Spanish for "passing of time"), has the rare combination of being one of the nation's most awarded and cited golf courses and yet, constantly referred to as a "hidden gem. 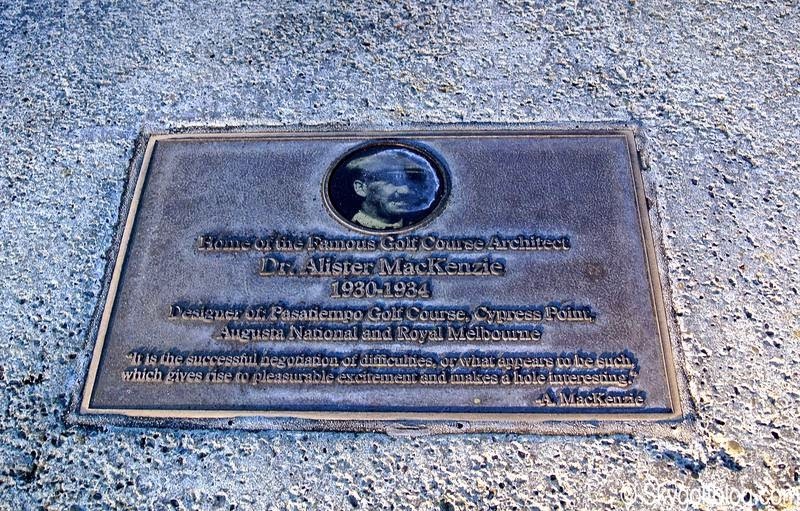 For all of us passionate about golf Alister MacKenzie's name is synonymous with Augusta National, home of the annual Masters and last 18 holes designed by the Good Doctor in 1933. 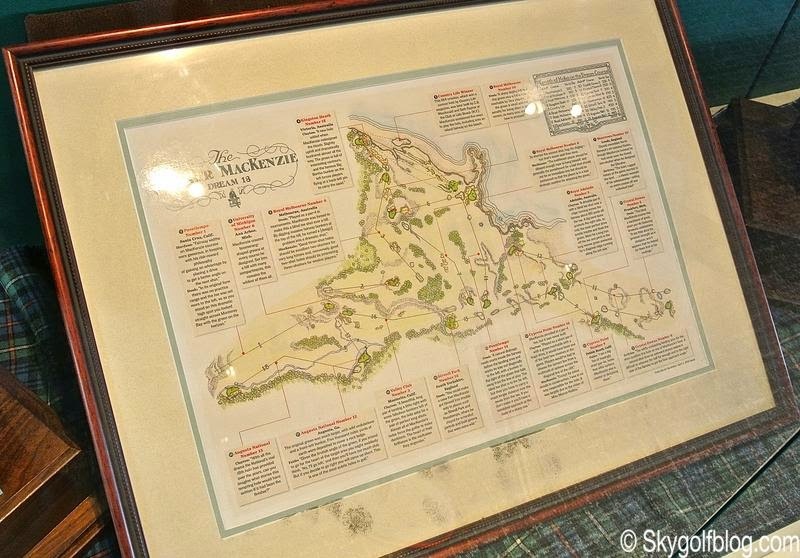 But it was in the West Coast that, after numerous layouts designed in Scotland, England and Australia, Dr. MacKenzie designed in the late '20s two courses that he considered his best realizations, Cypress Point in Monterey and Pasatiempo in Santa Cruz in California. 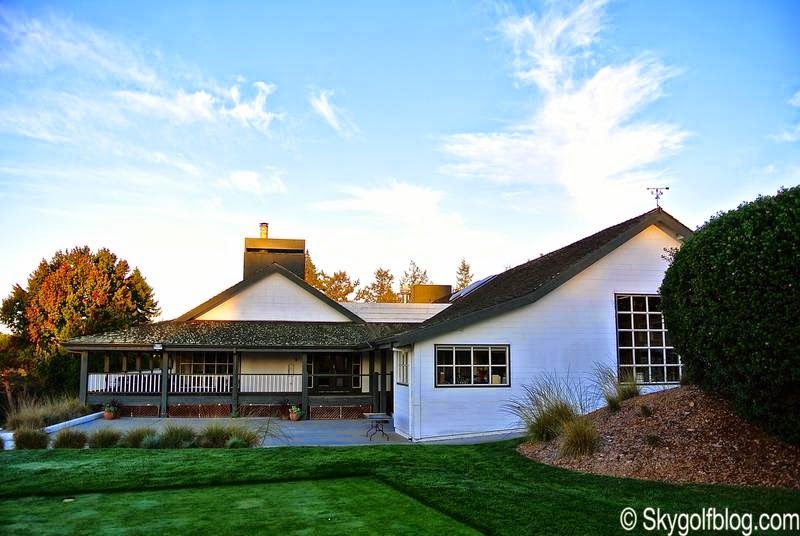 Two world-renowned golf courses where he put into practice all his architectural skills. 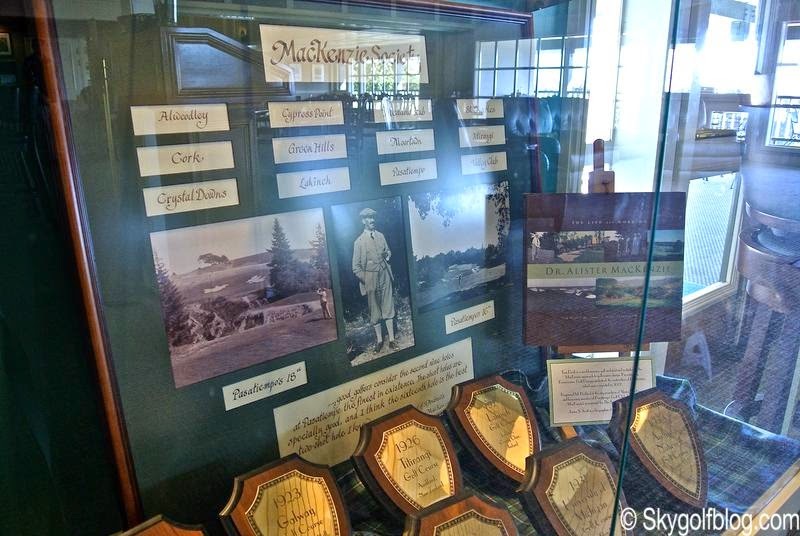 It was after meeting Marion Hollins, a local business woman and US Women's Amateur champion in 1921, that the life of Dr. MacKenzie changed drastically, a collaboration started with Cypress Point that later led to the birth of Augusta National. 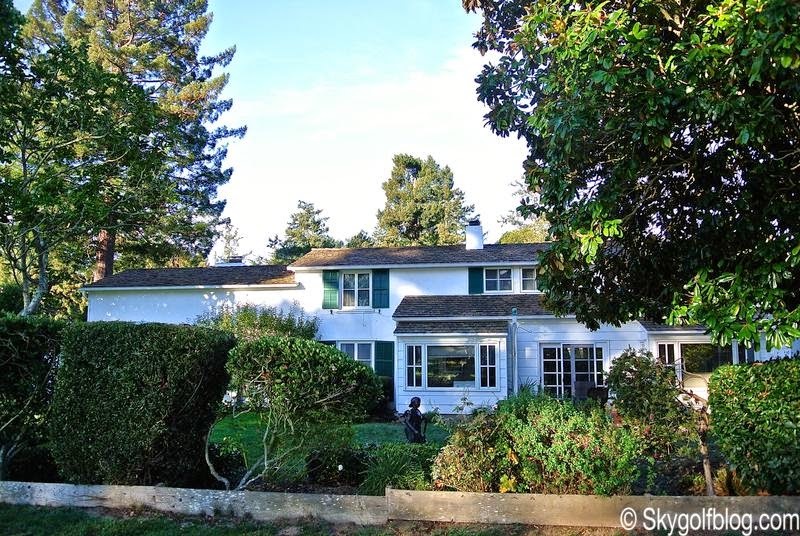 Ms. Hollins bought a property in the hills of Santa Cruz with a great view of Monterey Bay. 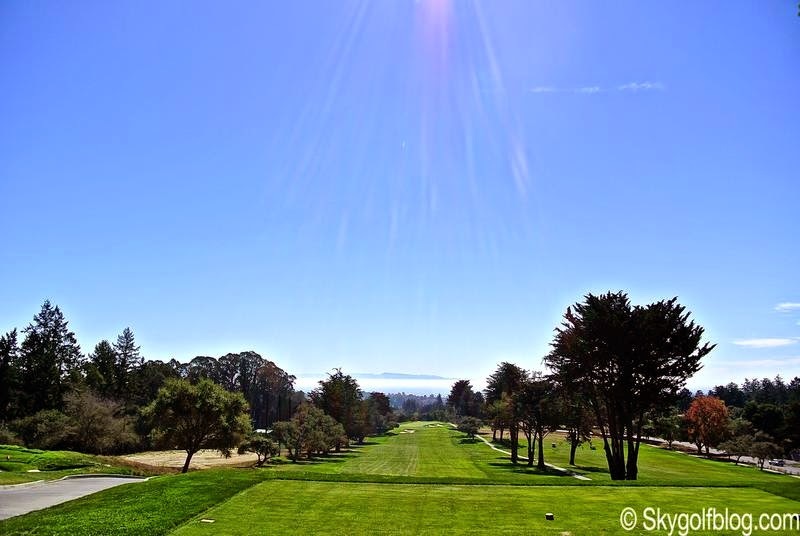 Her vision was to build there the best golf course west of the Mississippi, possibly the best in the world. 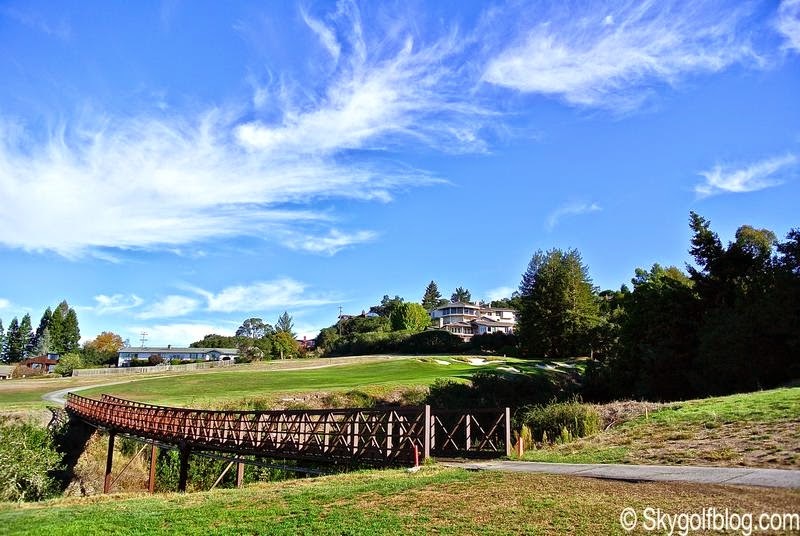 The result was Pasatiempo Golf Club. The sandy bottom of the terrain and the undulating terrain of the property were perfect for MacKenzie to design a layout using all natural elements available, altering as little as possible by the topography of the land. 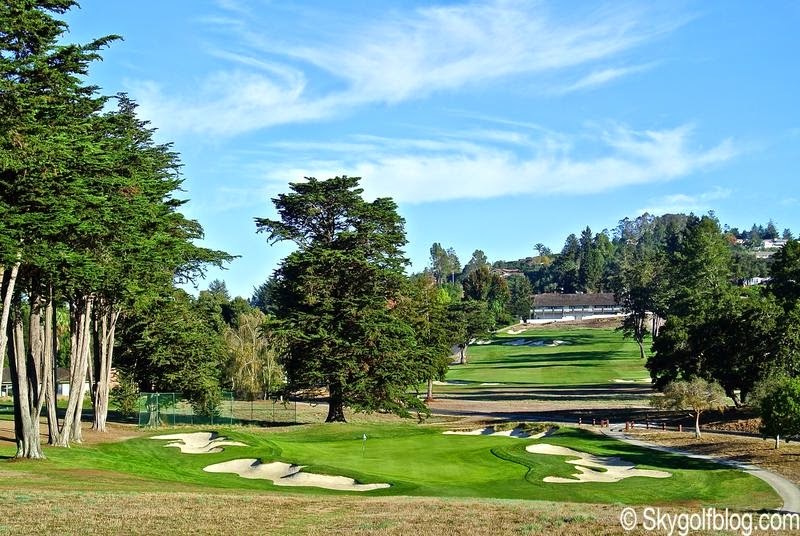 Pasatiempo opened its doors officially on September 8, 1929, when Bobby Jones and Ms. Hollins played an exhibition match attracting thousands of spectators. 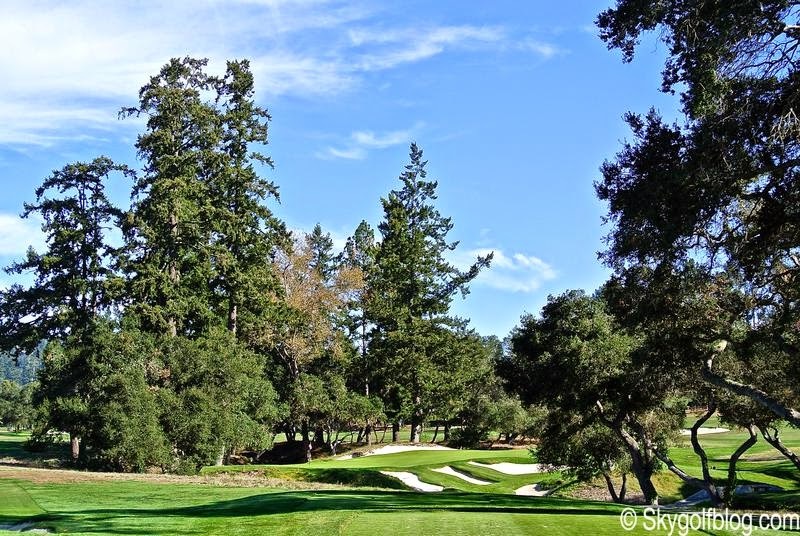 Bobby Jones was so delighted and impressed by the beauties of Pasatiempo he immediately hired MacKenzie to project with him Augusta National. The strategy with which the course must be faced, the numerous elevation changes, its fast sloping greens, the design of the bunkers (innovative for that time and extremely actual today), the quality of the routing and the intelligence with which it has been designed, make of Pasatiempo one of the most celebrated golf courses in the history of golf, a legacy that club members jealously guard. In 1929 Pasatiempo was very different from today. No trees and wide open. 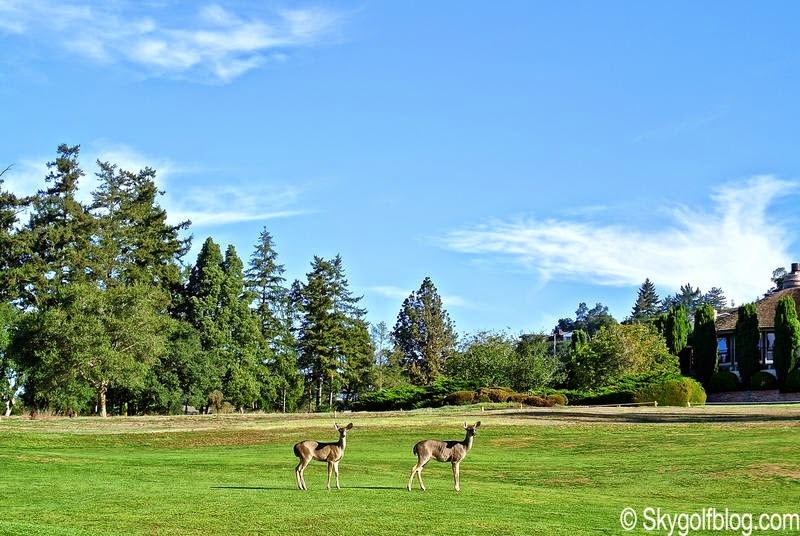 MacKenzie, who in the meantime decide to move living in a house alongside the sixth fairway, described it as the closest thing to St. Andrews he had ever seen. 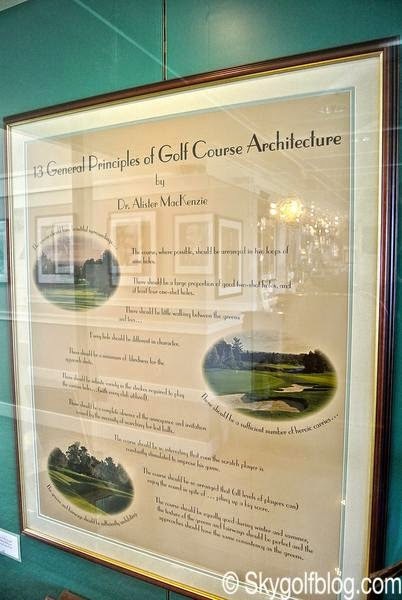 In 1920, MacKenzie wrote "Golf Architecture" and he laid out 13 general principles for designing golf courses. 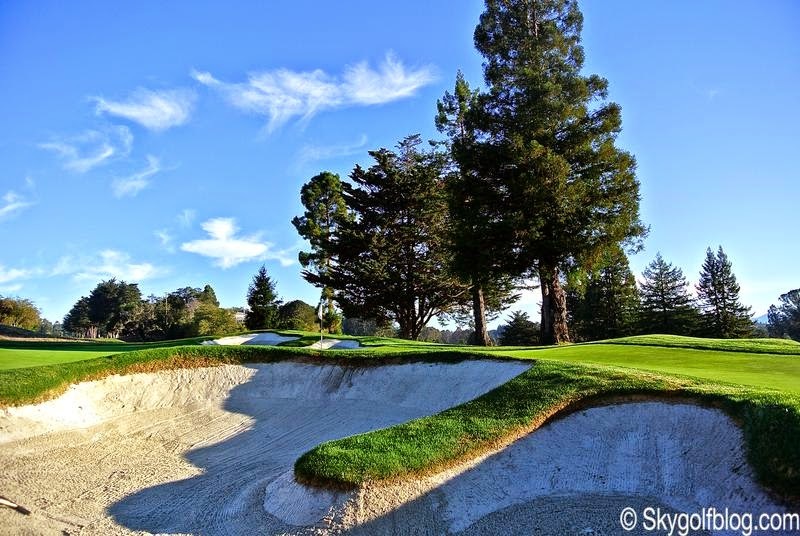 "A course should be arranged in two loops of nine holes." 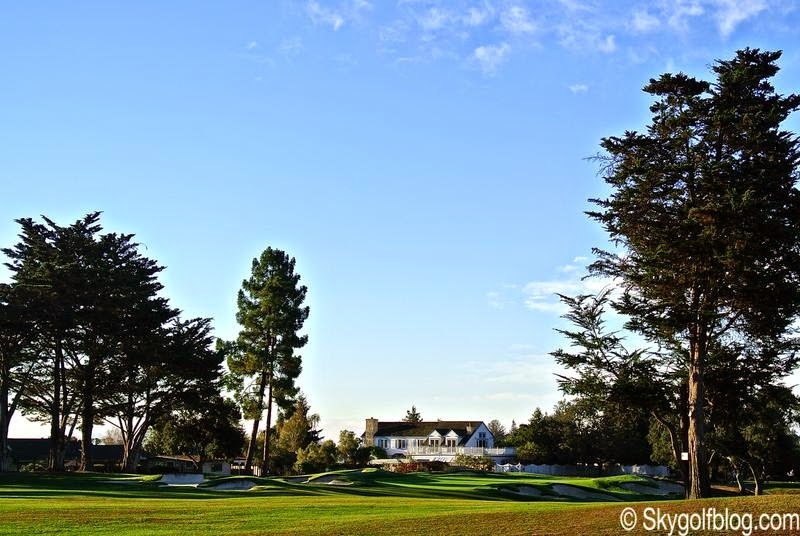 "A course should have a mix of long par fours, drive and pitch holes and at least four par threes." 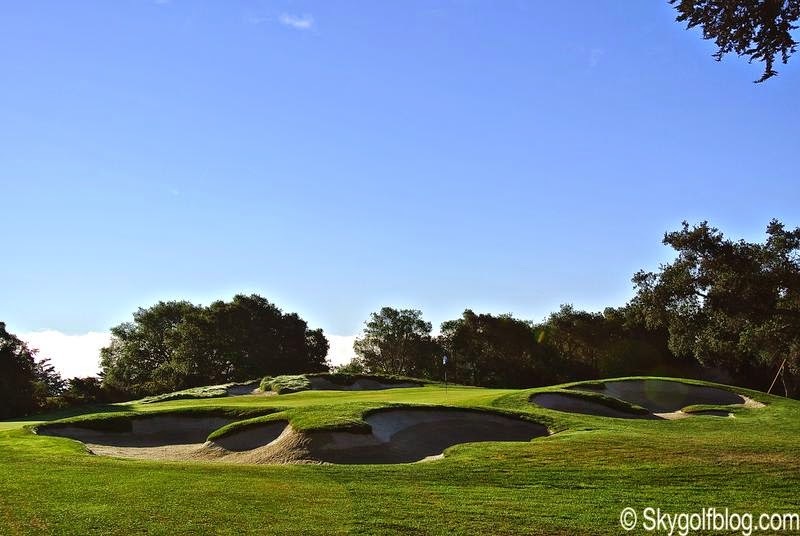 "The greens and fairways should be undulating, without steep hills for the golfer to climb." "There should be a minimum of blind approach shots." "The emphasis should be placed on natural beauty, not on artificial features." "There should be a sufficient number of heroic carries from the tee, but the course should be arranged so the weaker player will have an alternative route open to him." "There should be a complete absence of the annoyance caused by searching for lost balls." "Course conditioning must remain consistently outstanding." 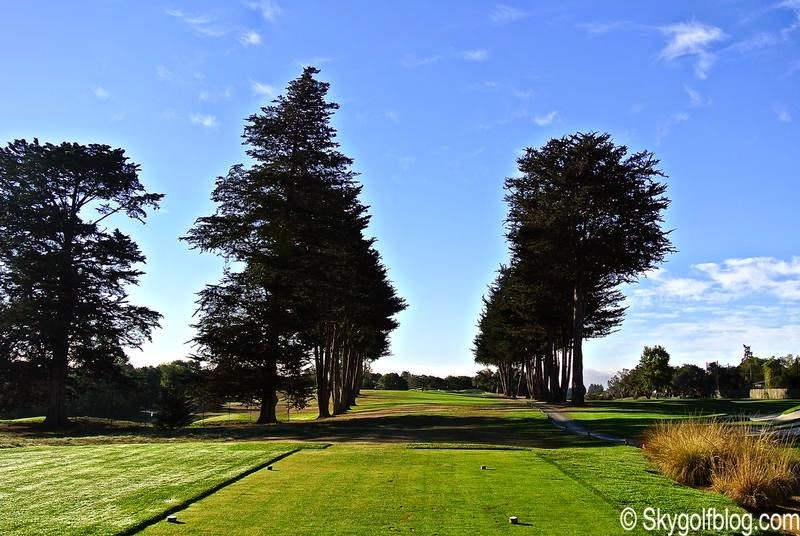 "There should be little walking between the greens and tees." 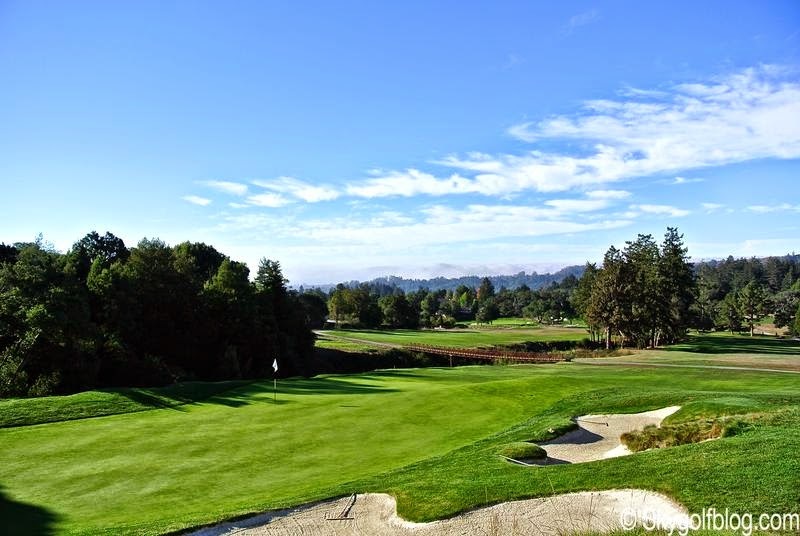 The 18 holes of Pasatiempo are an extraordinary journey through the history of golf. 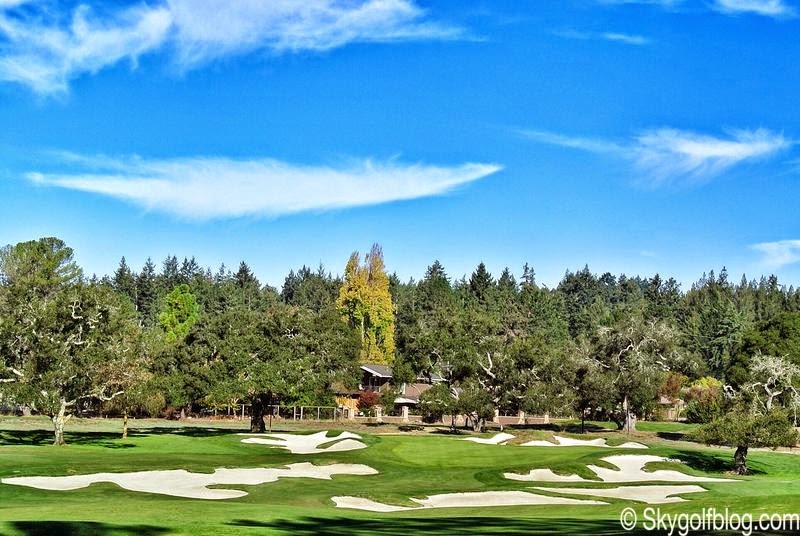 Pasatiempo's first nine holes are laid out in open rolling country. In the beginning the view from the first tee was basically treeless. And now, on a clear day from the first tee you can see the roller coaster at the Beach Boardwalk, Monterey far in the distance and lots of Monterey pines. The back nine, playing repeatedly over deep barrancas, is a test for even the most talented of golfers. 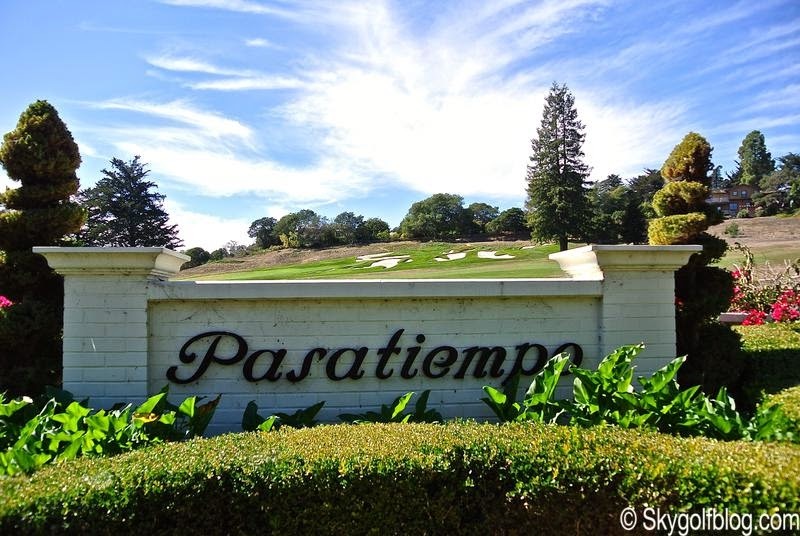 Playing 6500 yards from the back tees, Pasatiempo is a par 70 rated 72.4. 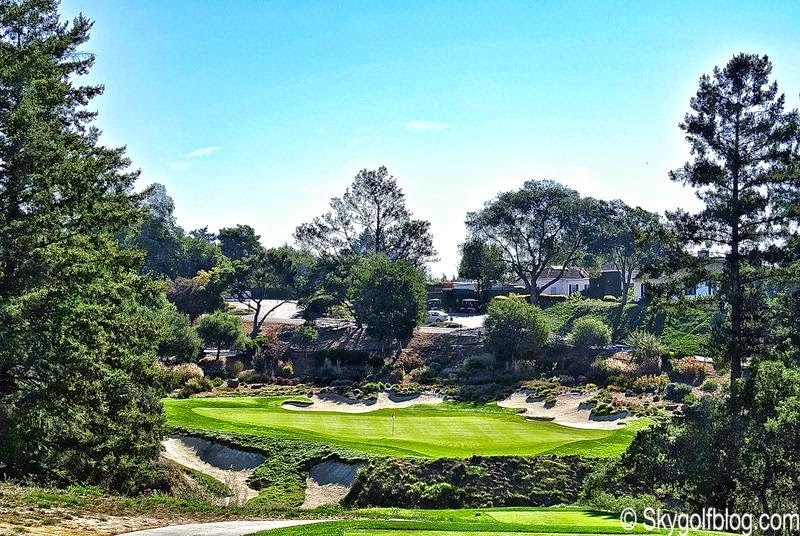 One of the best holes of the course is the No. 3 hcp hole par 4 11th, 384 yards uphill. 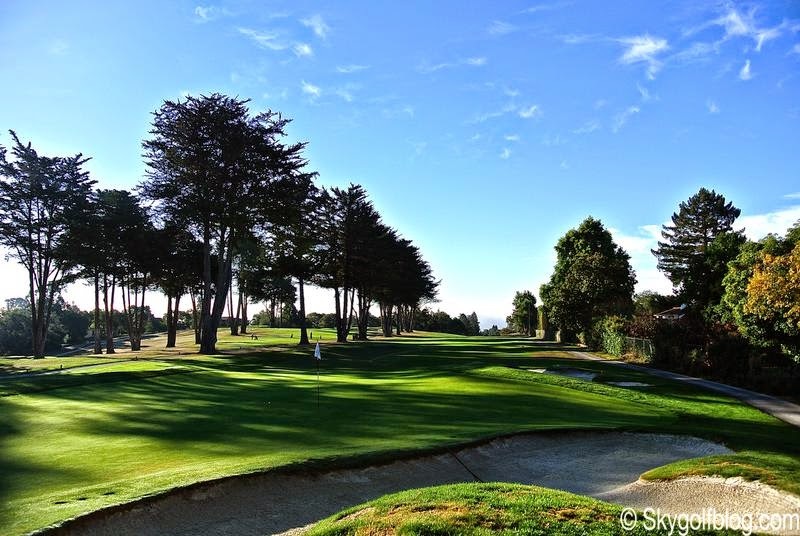 A long drive is required before challenging a scary second shot over a barranca to an hidden and severely sloping green. 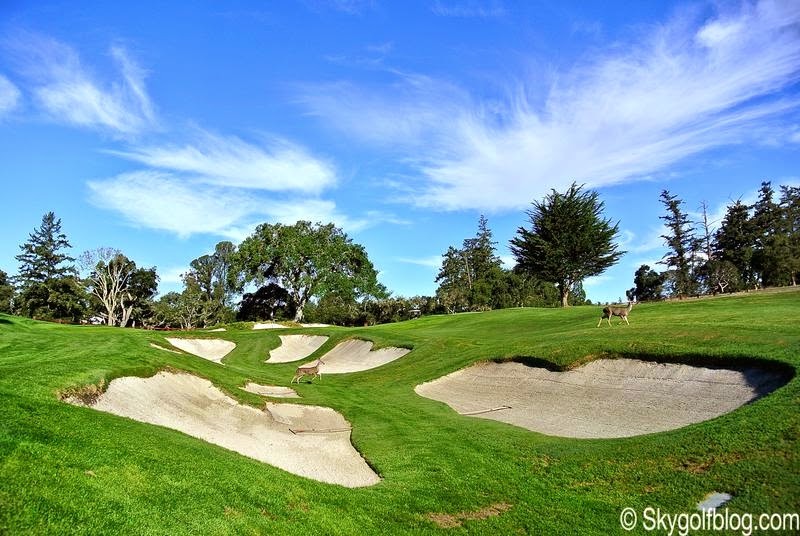 The 387 yards par 4 16th can be considered Pasatiempo's "signature hole", or as MacKenzie declared, probably the best two-shot hole he ever designed -- and possibly in all of golf. 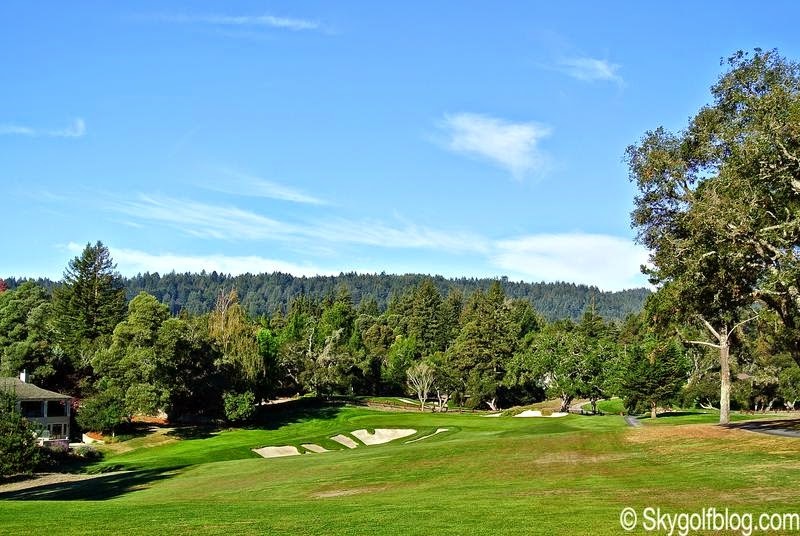 A dogleg left hole with a blind tee shot and a second shot to a large amazing three-tired green that slopes downhill located on the back of a hill, protected by bunkers on both sides and by a ravine in the front. 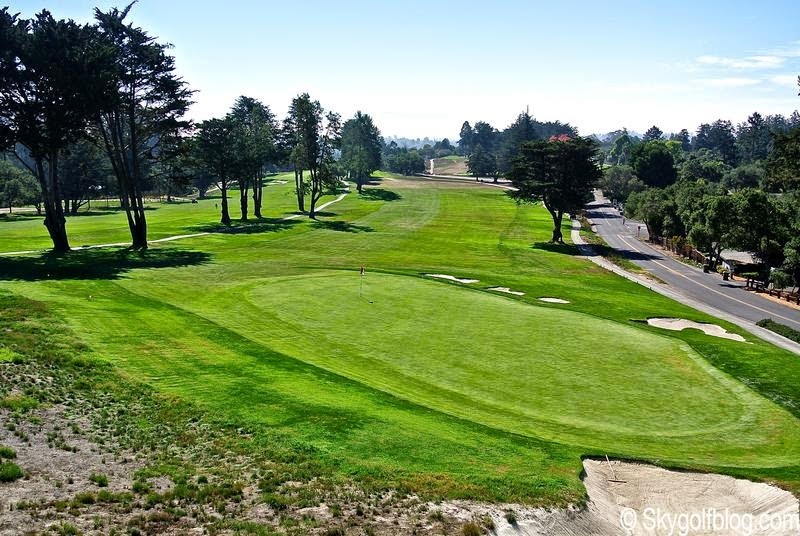 Like many classic layout of the '20s and the '30s the final hole is a par 3; The 18 requires a 170-yard carry over a huge barranca to reach perhaps the most difficult green of Pasatiempo. 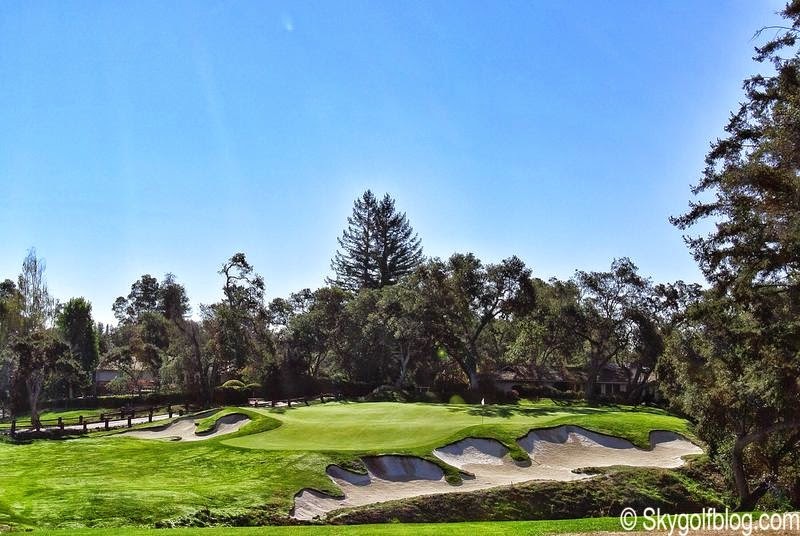 2015-16 Best in California list had it at No.13. 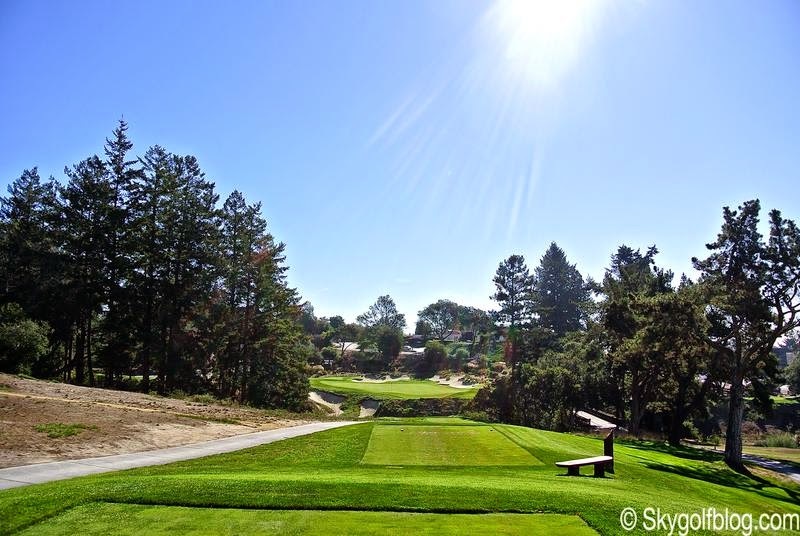 Presently dealing with drought conditions that restrict watering, Pasatiempo also received a Golf Digest Green Star environmental award in 2014. 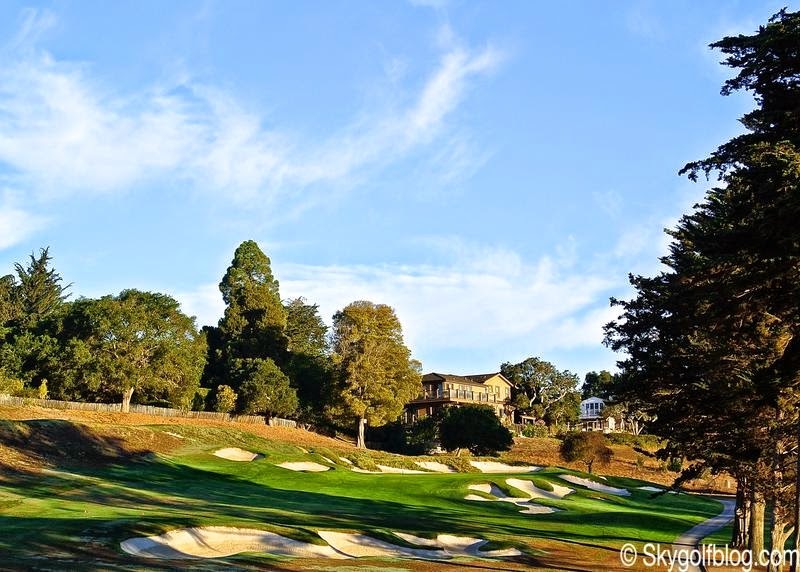 MacKenzie remains one of the most celebrated architects in the history of golf and Pasatiempo one of the few golf courses he designed open to the public. 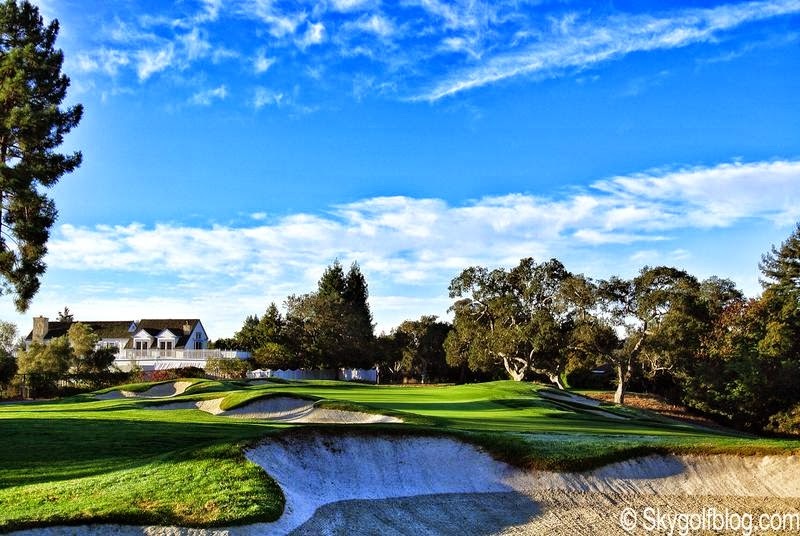 If you are in California, do not miss a memorable experience on this legendary layout. Nice Course!!! Now I want to play there!